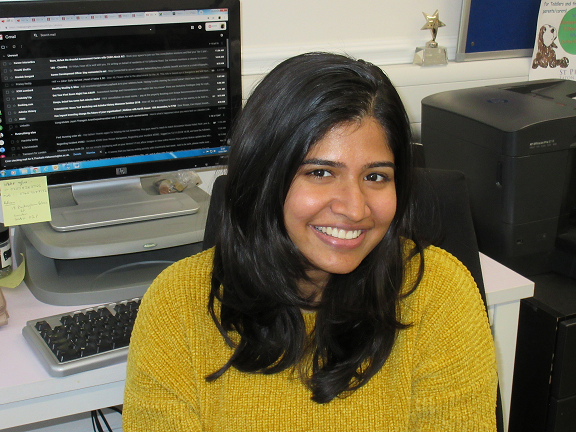 Originally from India, 23-year-old Roopa completed a Master’s Degree in Development Studies at the London School of Economics before becoming our volunteer event organiser and fundraising intern. Why volunteer with Westminster Befriend a Family? What do you do here as a volunteer? 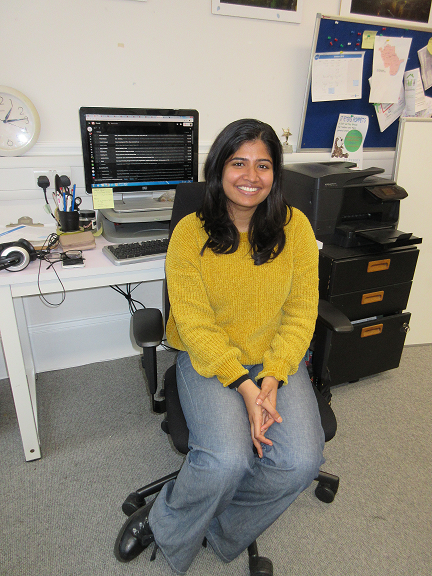 “I work in the charity’s office researching potential sponsors and donors who will help the charity continue its work. It involves lots of online research finding out information on local businesses and the contact details of the people best placed to help us. So far I have made contact with about 200 businesses, hotels, restaurants, pubs and spas etc., and I’m hoping we can build up more relationships so they can help us in any way they can, whether it’s through direct donations or by providing raffle and auction prizes. Roopa also believes the experience has helped her grow up. “Being here, in London, without my parents or any family around, I’ve had to take care of myself. I didn’t have any idea of how to navigate this place or about volunteering before, but now I do. It’s been like starting life from scratch at age 22. It’s made me grow up, be stronger and be much more independent,” she said. If you would like to volunteer, make a difference and help yourself, click http://www.befriendafamily.co.uk/volunteer-8/ to find out more.